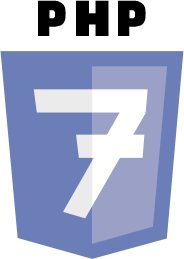 The PHP development team announces the immediate availability of PHP 7.0.0 RC 3. This is the eighth pre-release of the new PHP 7 major series. All users of PHP are encouraged to test this version carefully, and report any bugs and incompatibilities in the bug tracking system. PHP 7.0.0 RC 3 contains fixes for 19 reported bugs and over 100 commits with various improvements. This release provides a noticeable new Opcache feature which makes possible to move PHP code pages into the huge memory pages. It can be enabled with opcache.huge_code_page=1 in php.ini and can bring about 2% performance gain on supported platforms. Please help us to test this feature by enabling it and providing feedback.